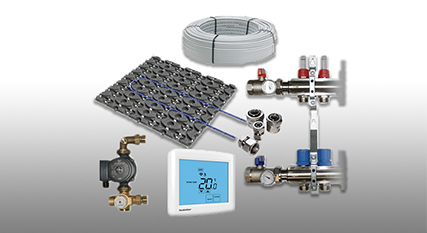 This 180sqm underfloor heating kit comes with everything required for a competent home DIY indi.. Thank you for visiting the Soleheat store. 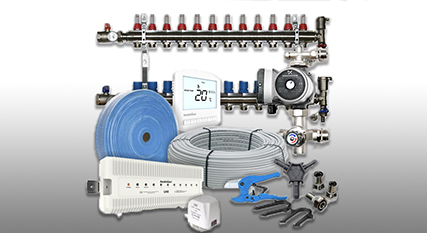 We hope you find the perfect solution in our extensive range of products, underfloor heating kits, manifolds, profix & plumbing supplies & more. 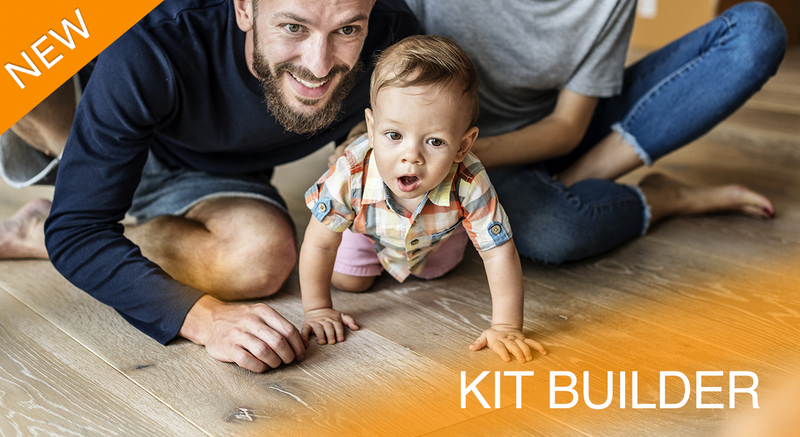 We pride ourselves on stocking the highest quality products to ensure that your underfloor heating system delivers all you expect post installation. 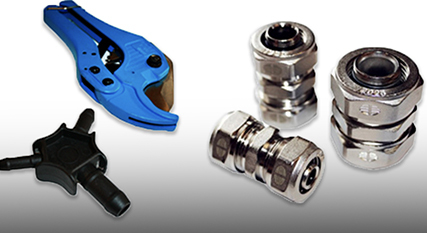 We work with a number of private customers, plumbers, underfloor heating installers, and merchants. 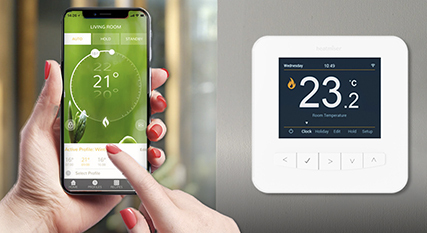 Therefore feel free to get directly in touch with one of the Soleheat specialist team to discuss your specific requirements, whether that be a bespoke underfloor heating kit you would like designing or a specific thermostat. 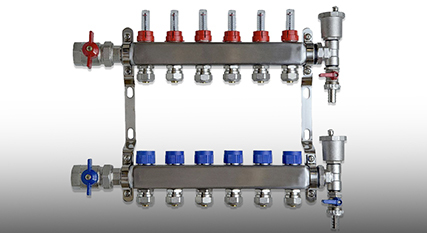 Our product range is regularly updated and you can rest assured that you are getting the best price on the market. 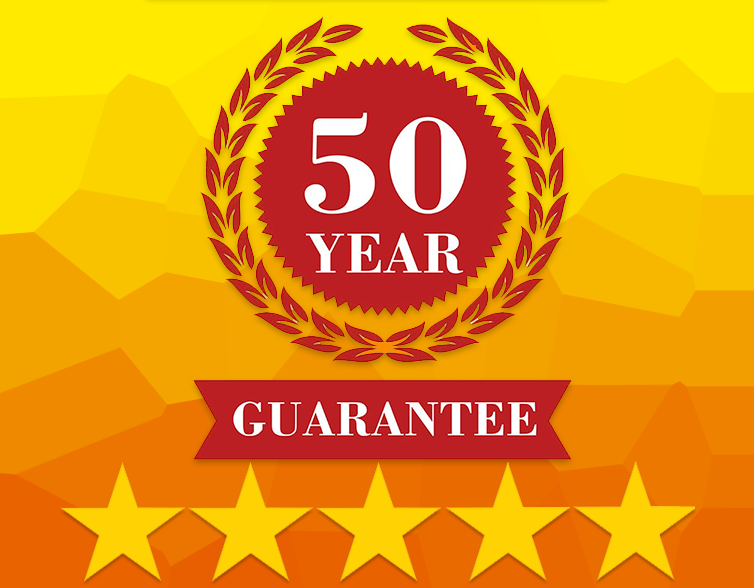 Our Price Match Guarantee means that we will match any like for like price. We also offer free shipping on all orders over £150. 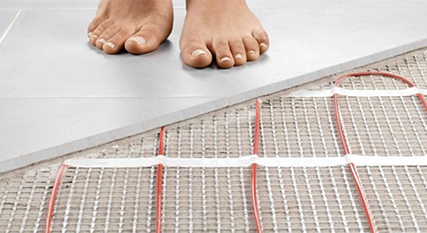 We’re confident you’ll be completely satisfied with the service you receive from Soleheat online store and look forward to fulfilling your next order for an underfloor heating kit or plumbing supplies in the future.